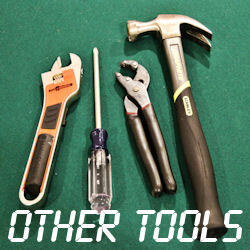 We do not yet have all of our tools posted on this storefront. If you are attempting to order a non-listed tool, you can process your order with this item. Be sure to provide the correct tool name and price. A complete list of tools and pricing can be found on our Tools page. Alternatively, you can contact us to place your order by phone.